The iron losses and no-load current are measured in this test. 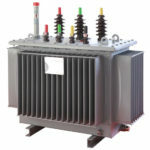 The 433 V winding is charged at 433 V supply & the 11 KV winding is left open. 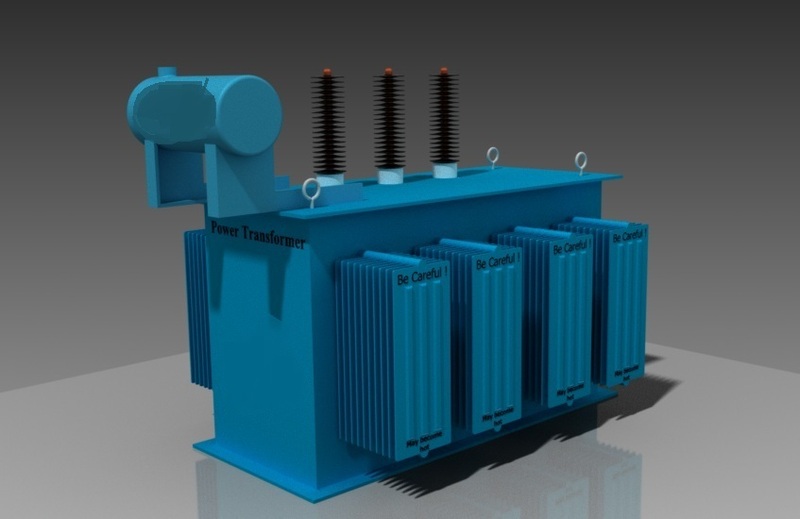 The Power consumed by the transformer at no load is the no load loss in the transformer. 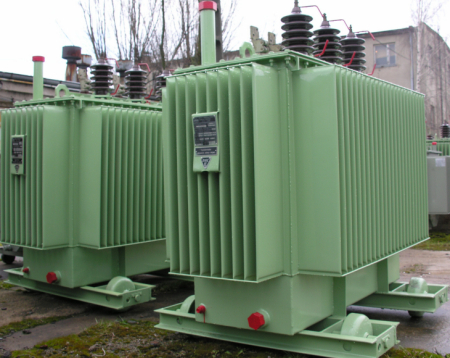 The no-load losses are very much related to the operational performance of a transformer. 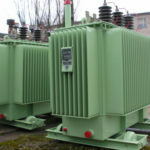 As long as the transformer is operated, these losses occur. For this reason, no load losses are very important for operational economy. No-load losses are also used in the heating test. 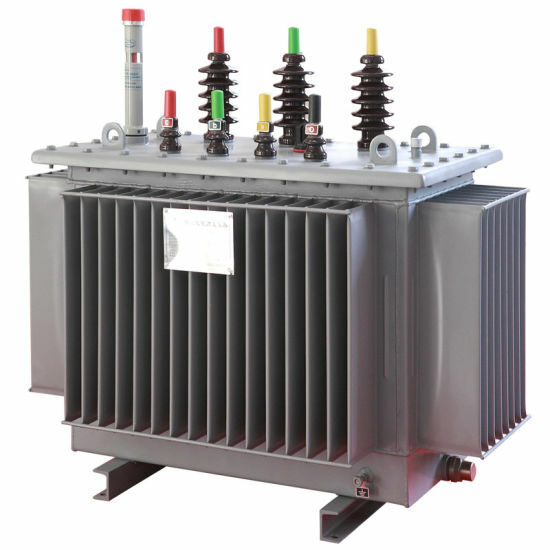 The no-load loss and current measurements of a transformer are made while one of the windings (usually the HV winding) is kept open and the other winding is supplied at the rated voltage and frequency. 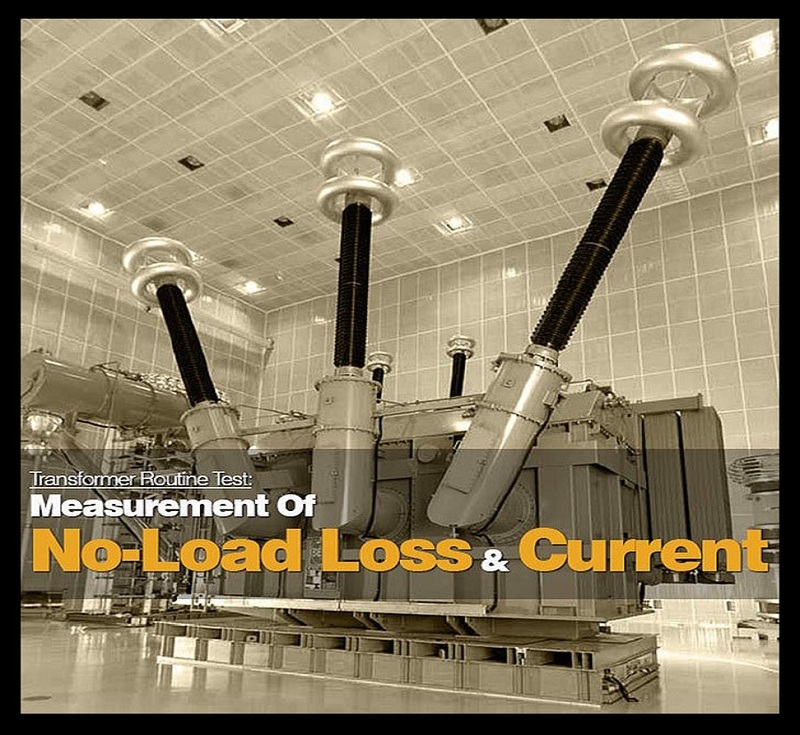 During this test the no-load current (Io) and the no-load losses (Po) are measured. The measured losses depend heavily on the applied voltage waveform and frequency. For this reason, the waveform of the voltage should be very sinusoidal and at rated frequency. 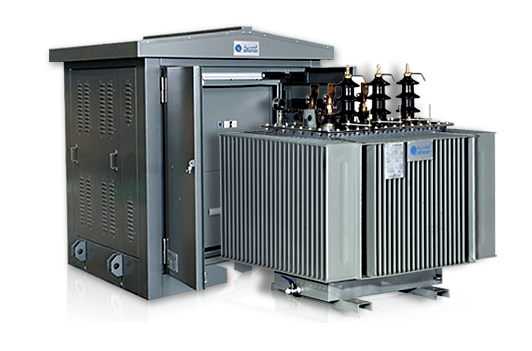 Normally, the measurements are made while the supply voltage is increased at equal intervals from 90% to 115% of the transformer rated voltage (Un) and this way the values at the rated voltage can also be found. The copper losses due to no-load current. The last two of them are very small in value and can be ignored. So, only the iron losses are considered in determining the no-load losses.